Scotty, Cameron, Kvin and Evin Mabe teamed up to win the Raider Band Fans Golf Classic on Saturday in Pinebluff. 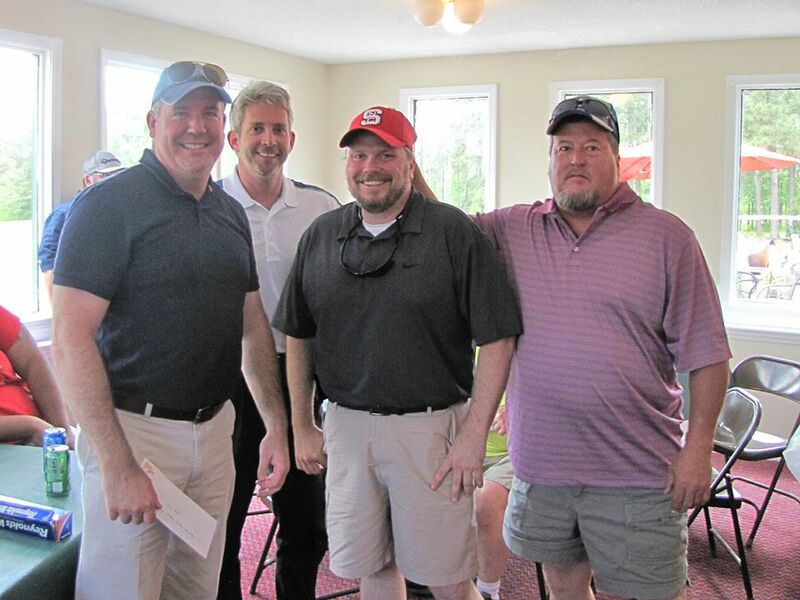 PINEBLUFF — The team of Scotty, Cameron, Kvin and Evin Mabe teamed up to win the third annual Raider Band Fans Golf Classic on Saturday at the Bluff Golf Links in Pinebluff. 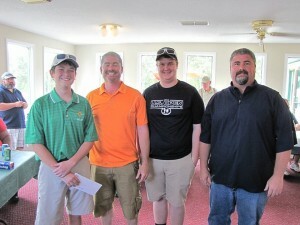 Johnny Rhodes, Matt Suskie, Lawrence Lamonds and Bill Rutting placed second. 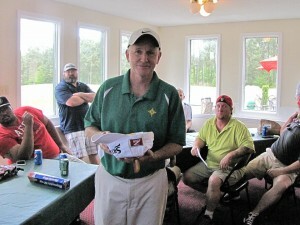 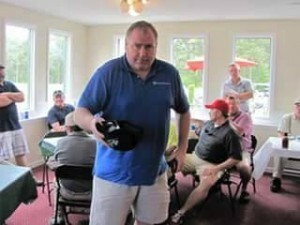 Phillip Knecht won the longest drive award. Mike Wilderman earned closest-to-the-pin honors.